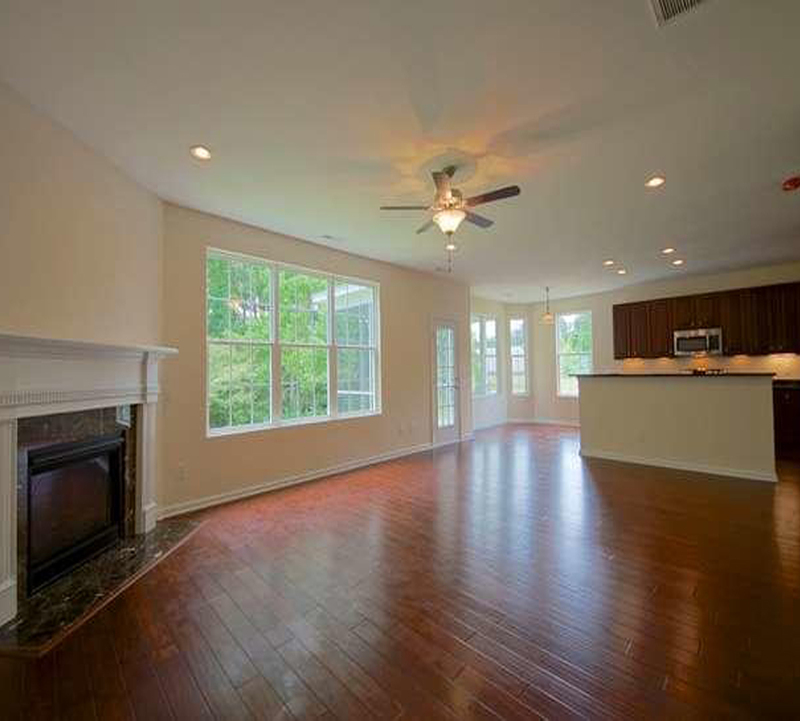 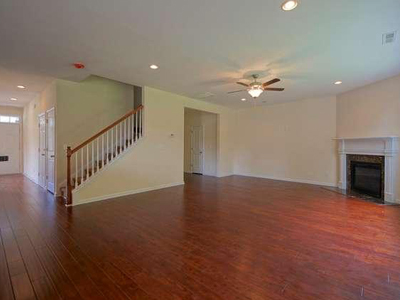 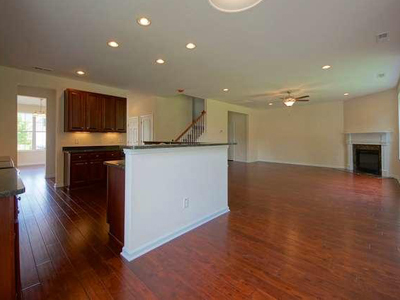 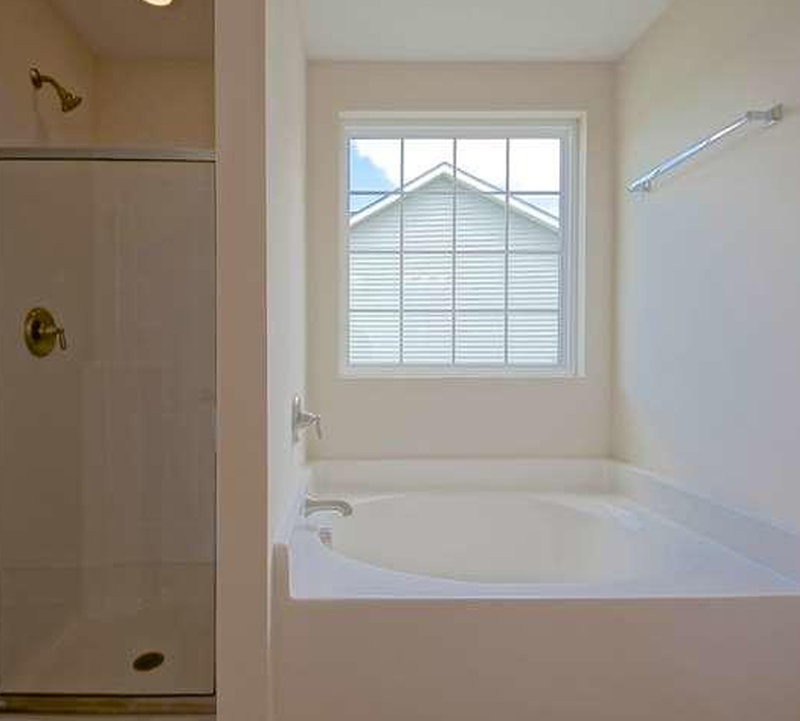 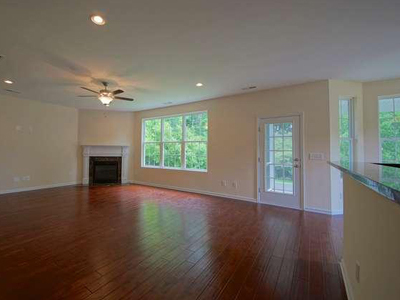 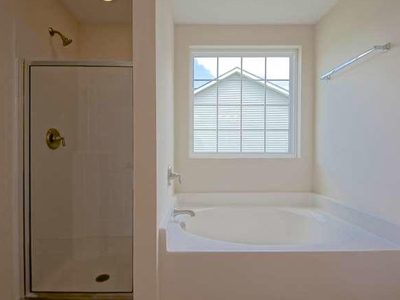 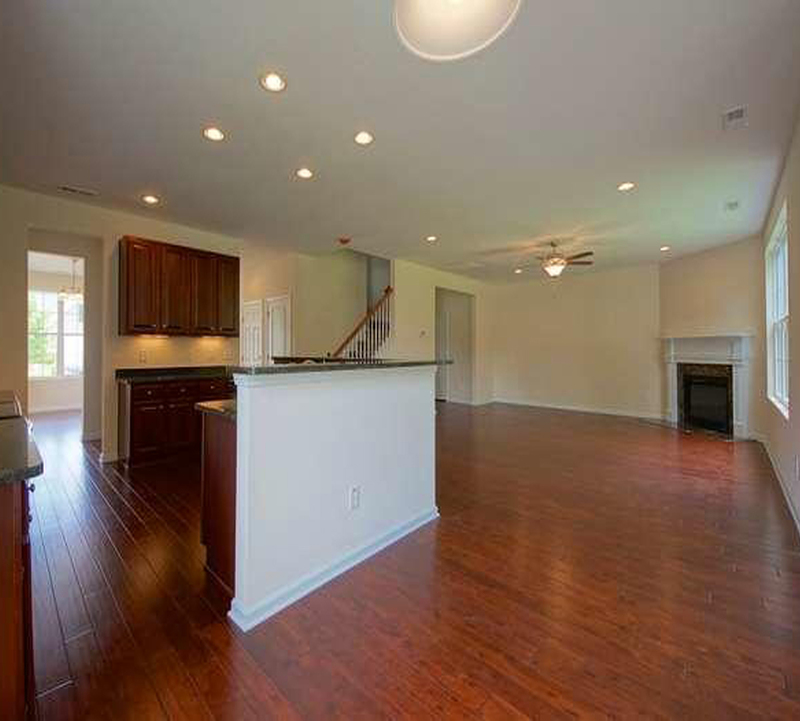 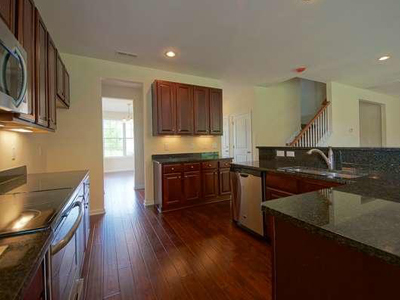 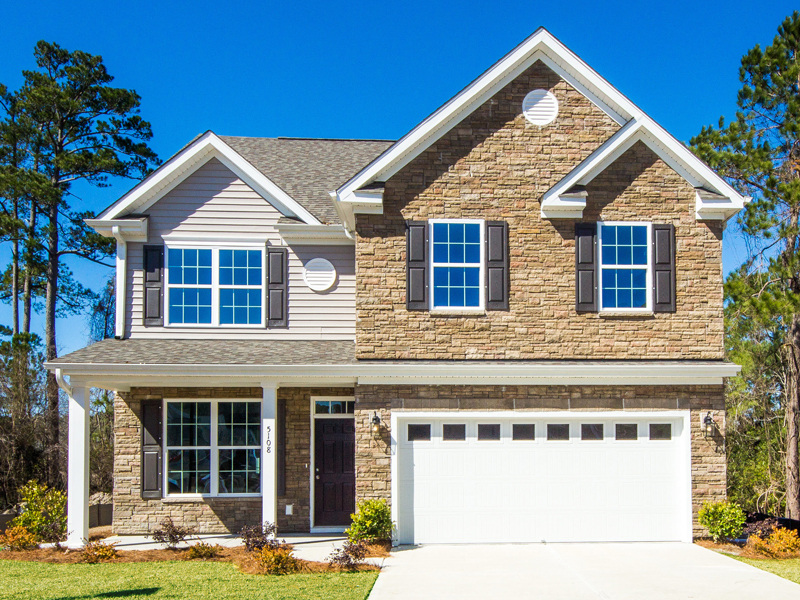 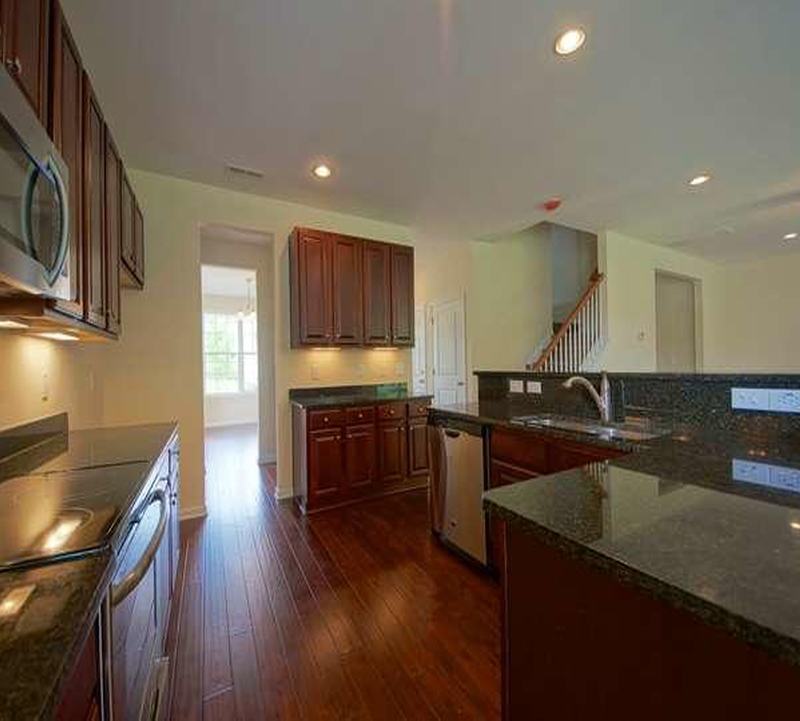 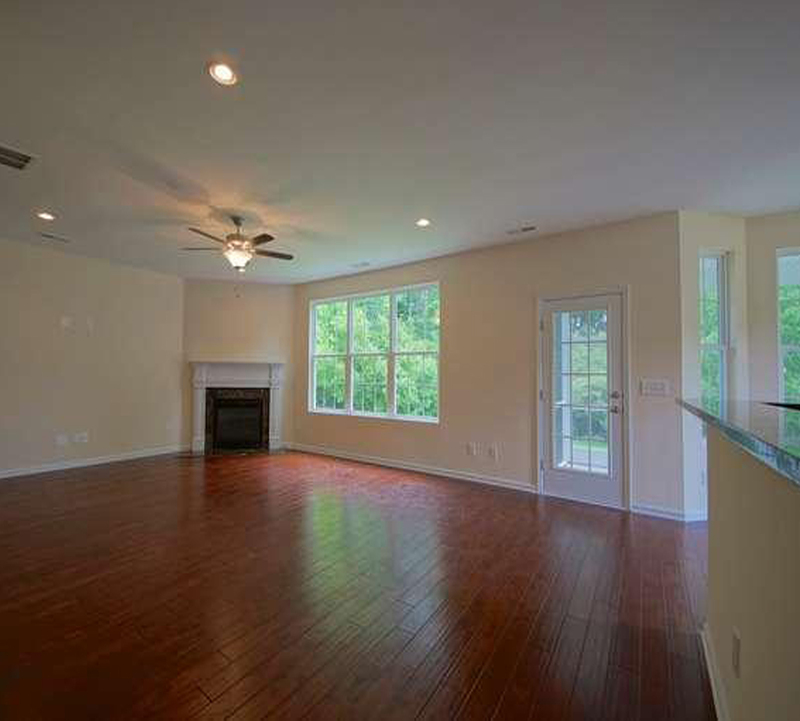 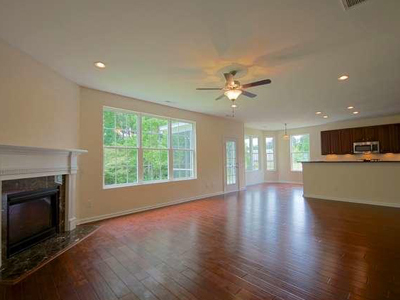 The Devonshire is 2,498 square feet, two story, three bedrooms and two and half bath home. 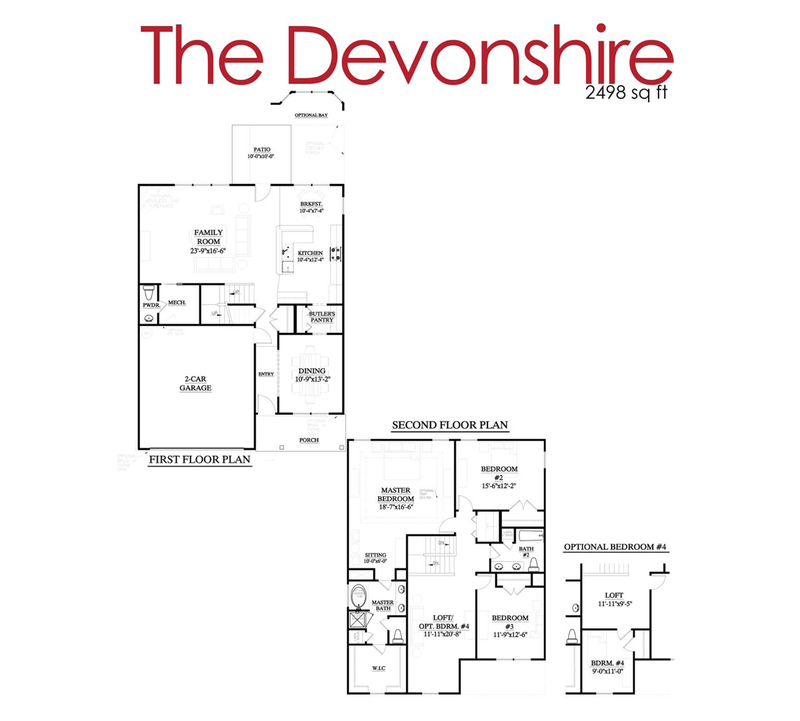 The Devonshire has 4 options exterior styles you can choose from, plus an optional fourth bedroom. 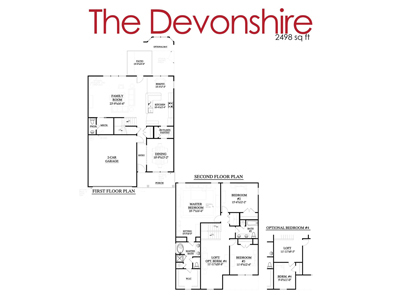 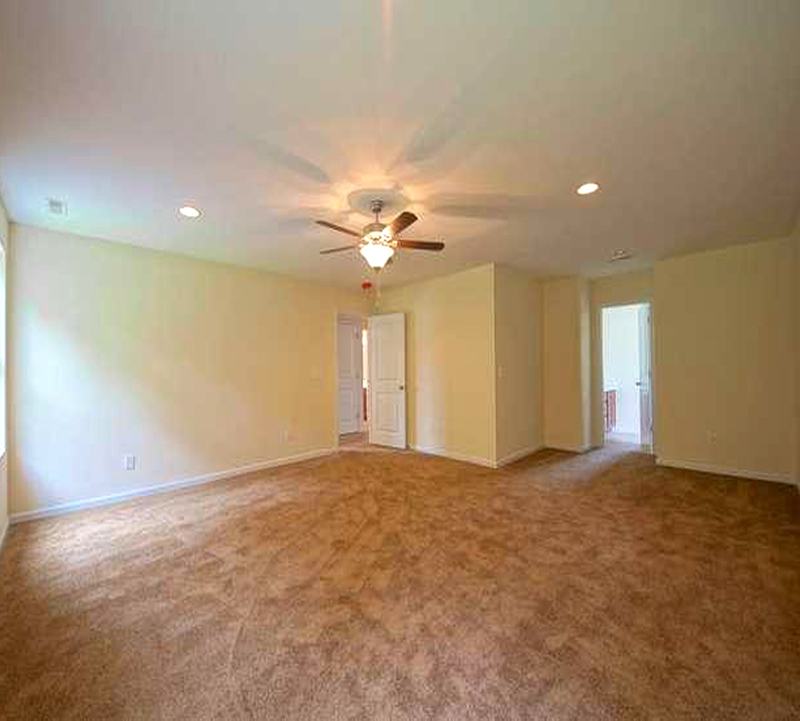 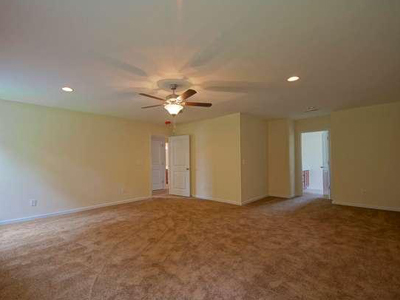 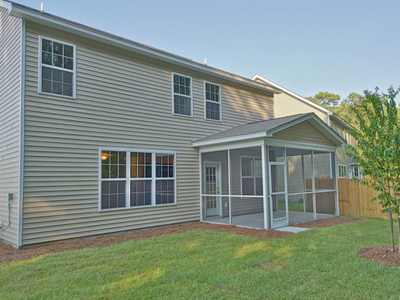 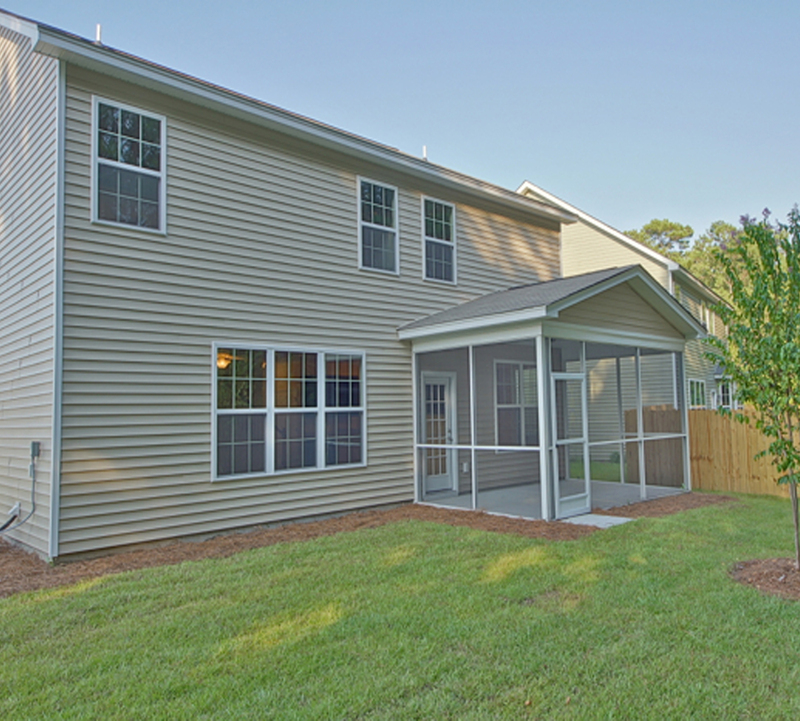 The Devonshire floorplan is available in Deer Field Hall.